GP 20 HP is a perfect foil for cars GLOBAL with a degree of permeability 20% of visible light. 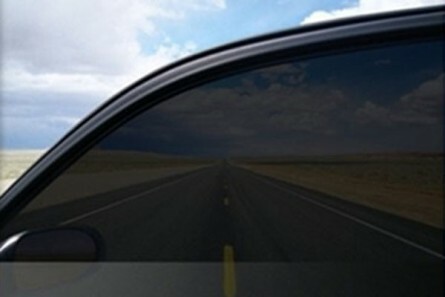 Film with excellent characteristics for all types of cars to look perfect outside and inside the crystal. - Preferred series before all ordinary foils of other brands. It ensures maximum rejection of the heat and aesthetic appearance of the vehicle.